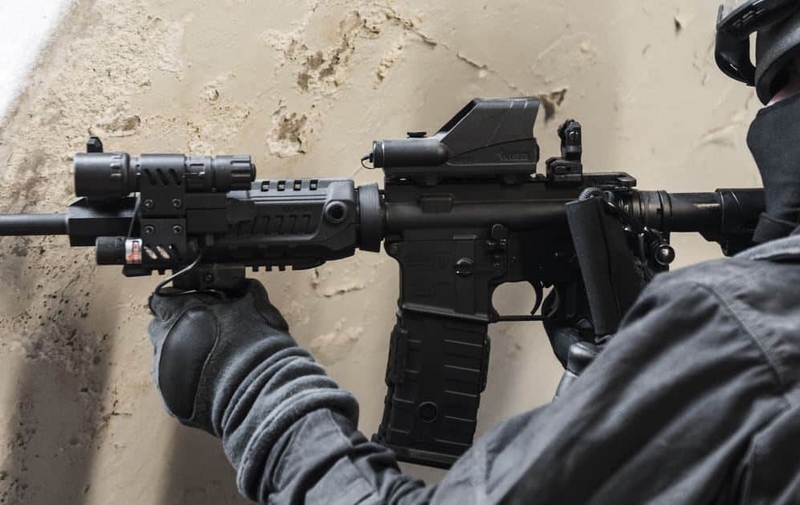 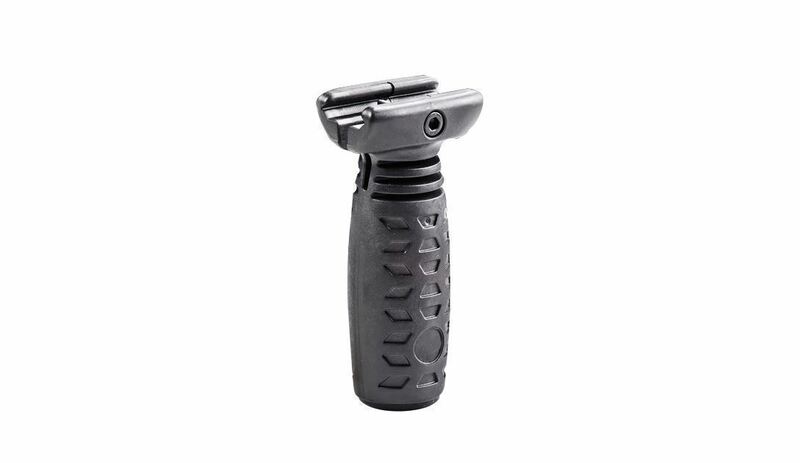 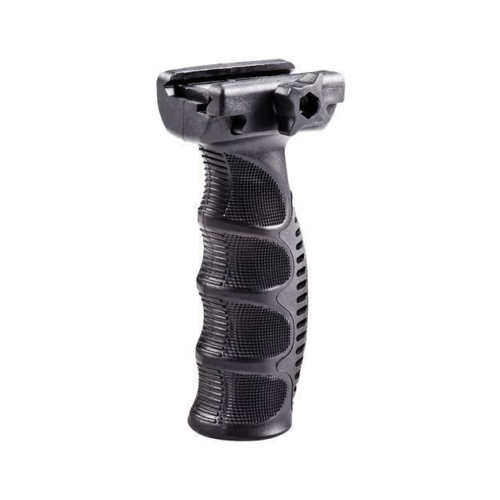 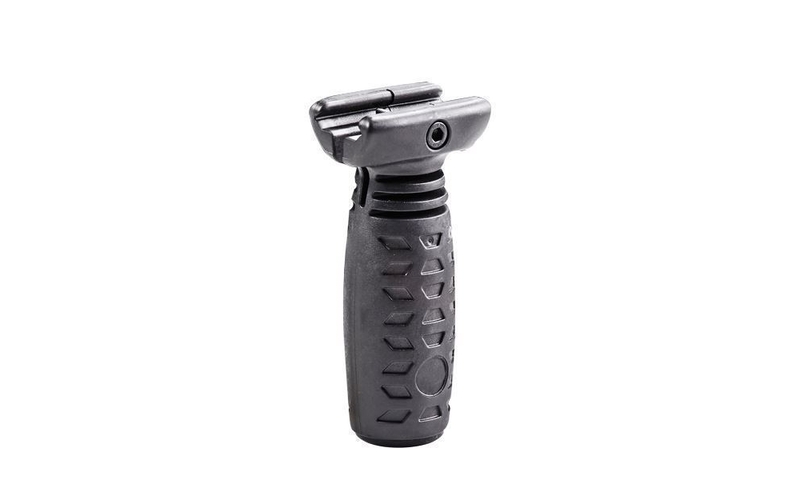 Intended for use with Picatinny railed hand protects, the TVG1 Long Thunder Vertical Grip is a basic, light weight, combat- savvy, and vertical forearm grip. 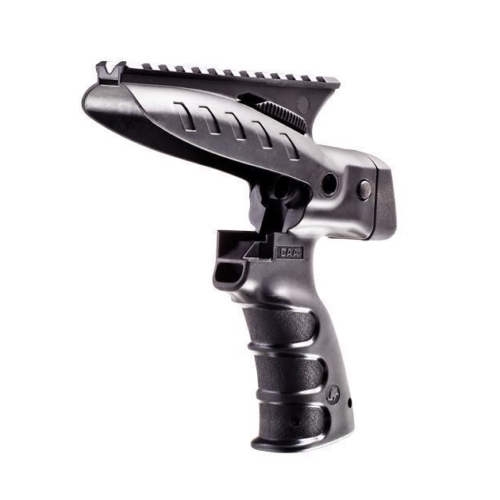 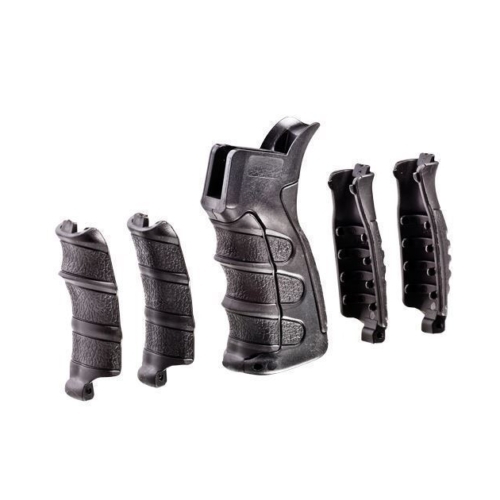 The Grip ergonomically intended for use as a customary vertical hold. 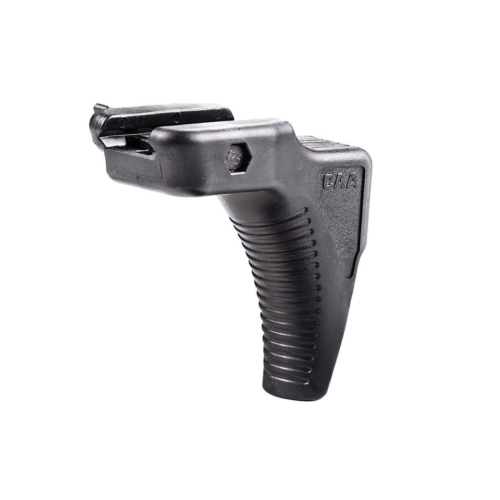 The TVG1 has a maximum height of 4.4″.